In 2035, highly intelligent robots fill public service positions throughout the world, operating under three rules to keep humans safe. Despite his dark history with robotics, Detective Del Spooner investigates the alleged suicide of U.S. Robotics founder Alfred Lanning and believes that a human-like robot murdered him. 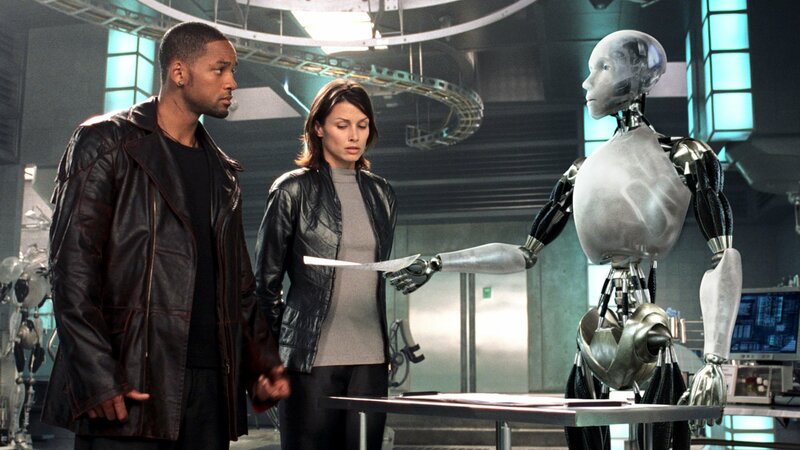 With the help of a robot expert Spooner discovers a conspiracy that may enslave the human race.